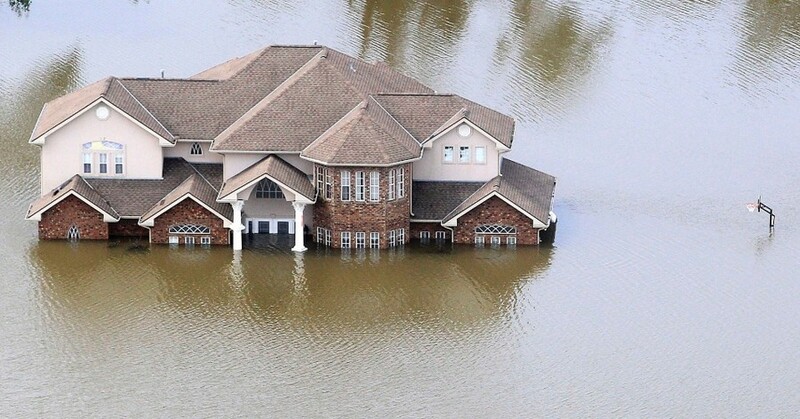 Flooding is one of the things that every homeowner dreads the most. 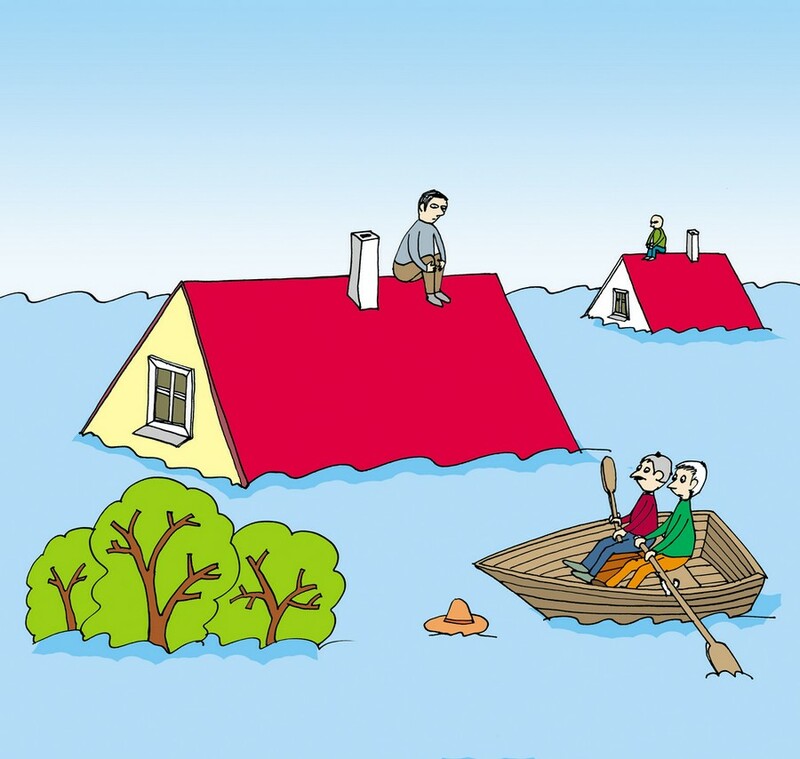 You’re powerless to stop the rising waters and can only watch as it causes damage and mayhem to your home. It can be a hugely traumatic experience for you and your family. The best thing you can do is try to remain calm and follow these practical steps provided by Dakota Murphey, working alongside Chartered Surveyors and Building Engineers, Gowers Surveyors, to minimise the damage and loss to your belongings and property. At the first danger sign of your home being flooded, gather up essential items and take them upstairs. Fill up buckets, saucepans and jugs with clean water for drinking, personal care and cleaning up. Move your family and any pets upstairs or to a high place, preferably with an easily accessible means of escape. 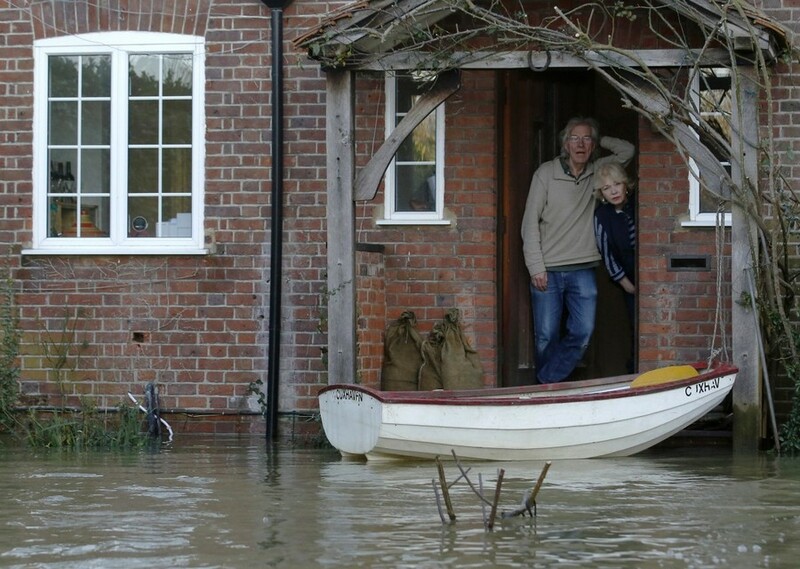 Before the flood waters come rushing into your home, turn off the gas, electricity and water supplies. Because flood water can enter your house through the drains, put the plugs in every sink, bath and basin and weigh them down with something heavy. You also need to try to block your toilets because flood water can rise up through them. And that can be very messy! Listen to your local radio station for flood updates, check the Flood Information Service or call the National Environment Agency Floodline on 0345 988 1188. If you’re in danger, call 999. Return to your property only if it is safe to do so. Phone your insurance company as soon as possible. They’ll send a loss adjuster to examine your house to assess the damage and confirm what repairs and/or replacements are necessary. If you’re renting the property, phone your landlord. Take photographs of everything – the watermarks on the walls, appliances, furniture, household contents and so on. Your insurance company will instruct a professional cleaning company to clean up your property. If there’s been major damage, they’ll appoint a contractor to remove floors and walls and damaged goods like kitchen units and electrical fittings. In the worst case scenario, it could take anywhere between 6 to 9 months for your property to dry out properly and become habitable again. Be very careful when clearing up after a flood because there are hazards like sewage, chemicals and animal waste. Dress in waterproofs and wear gloves and Wellington boots. A face mask is also advisable. If your electricity supply is not already switched off at the mains, get an electrician to do this for you. And do not touch any sources of electricity whilst standing in flood water. Turn on your gas or oil central heating once it’s been checked by an engineer and keep the temperature around 20-22C for steady drying. 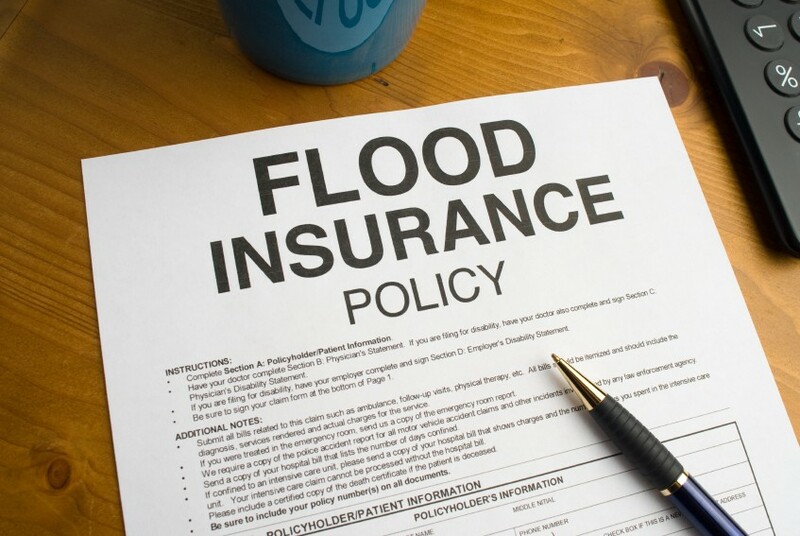 You may need to hire a pump and generator to get rid of any remaining water in your property. But be sure to place the generator outside as it produces deadly carbon monoxide fumes. Clean and disinfect your property using ordinary household products but remember to keep those gloves on. Your local council will provide skips and additional rubbish collections for items that your insurance company has agreed you can dispose of. To help dry out your property, keep doors and windows open as much as possible. But if you’re using dehumidifiers, then you should close all external doors and all the windows. The Environment Agency in England and Wales is responsible for issuing flood warnings and for building, operating and maintaining flood defences throughout the country. In Scotland, this role is carried out by local authorities. 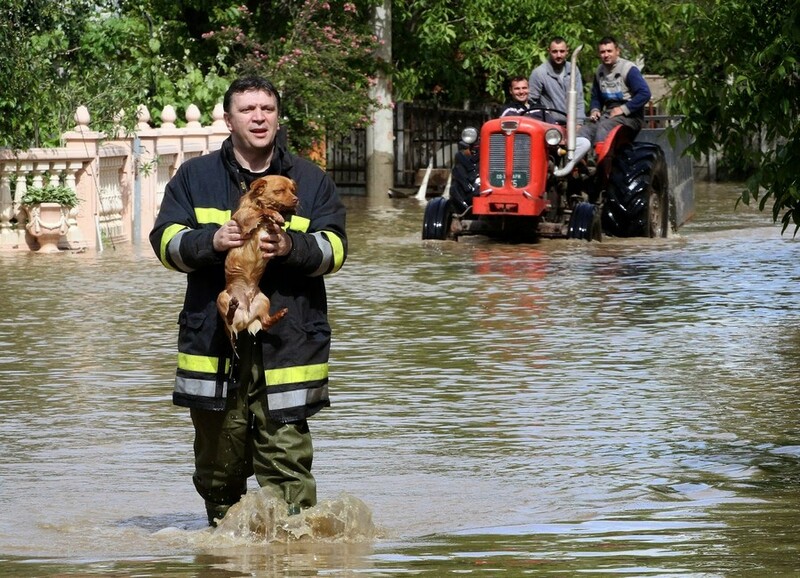 The Police are responsible for coordinating the emergency services who assist with the evacuation of families from their homes where necessary. The Fire & Rescue Service is primarily responsible for saving lives, but they also help with sandbags pumping out floodwater. Your local authority gives advice on flooding and what you should do. For people who’ve been evacuated from their homes, they set up centres and arrange temporary accommodation. They’re also responsible for road closures, disruptions to social services and the provision of sandbags and emergency supplies.